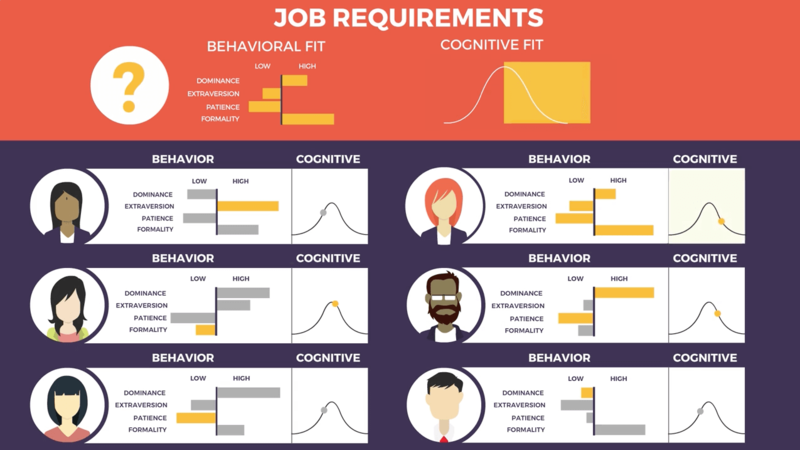 Predictive Index Behavioral and Cognitive Assessments. Available through EverythingHR. The Predictive Index©, now available through EverythingHR, leverages a simple methodology that empowers you to understand the true behaviors of your workforce so they can take you where you want to go. Learn how PI gives you the workforce assessment tools you need to maximize the potential of your organization. Decode human in less than 20 minutes. 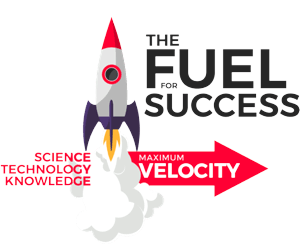 Over 8,000 companies across 142 countries are already using this science and technology to supercharge their workforce and achieve maximum velocity. Connect with EverythingHR – a PI Certified Partner – today and learn how you can achieve your business objectives faster than you ever thought possible. The team analytics will assist you in understanding one another, communicating, dealing with conflict, handling change, managing priorities, being proactive, managing risks, and much more. Your behavioral report will help you better understand yourself. The team analytic will help you better understand how your team can better communicate, delegate, deal with conflict, handle change, manage priorities, become proactive, manage risk, and much more. We will provide the team analytic onsite at your facility or via remote session. Contact Jeffrey Hull, Senior Director of Talent Development at jeffh@everythinghr.com to get more details.